Please register below for this class! Researching Your Genealogy on the Internet is presented by Bob Larson, instructor for Larimer County Genealogical Society. This is a FREE three hour class comprised of one and ½ hours using three Internet databases including Ancestry’s Library Edition, World Vital Records, and FamilySearch. Bob will provide information on accessing the databases, how to use the databases in researching your ancestors, how to save the genealogy records for future use, how to build a family tree, and how to use the three popular message boards. After the presentation, the society genealogists will be available for 1 ½ hours to assist the participants in researching their ancestors. Please bring your ancestry notes and charts on your ancestors that you need help by our genealogists. If you’re new to genealogy, please bring your ancestry notes on birth, marriage, and death of your parents and grandparents if applicable. A folder with more information on the three databases, other popular genealogy databases, and Larimer County Genealogical Society is included. 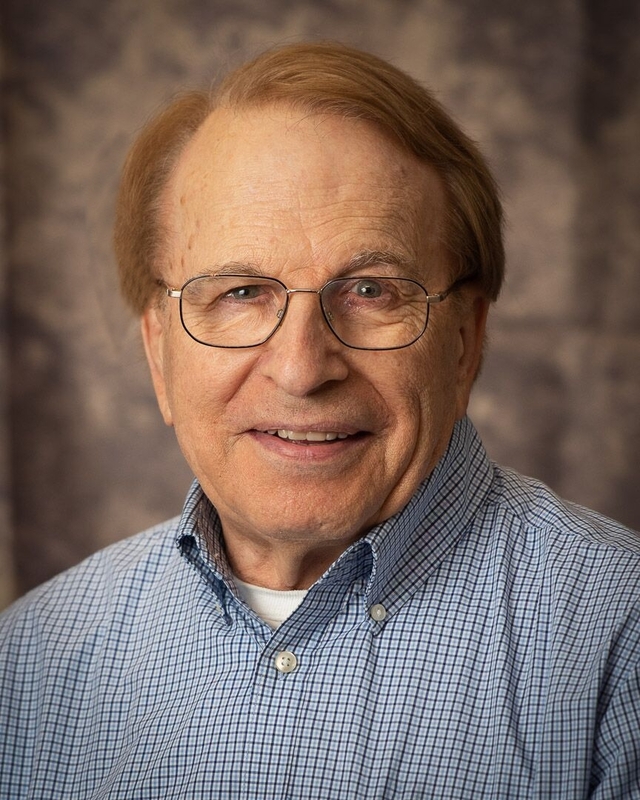 Robert (Bob) Larson is an instructor, Education and Web Committees Chair, library volunteer, and past president for Larimer County Genealogical Society. Bob is also president of the Colorado Council of Genealogical Societies in Denver. He has been researching genealogy for over 20 years. 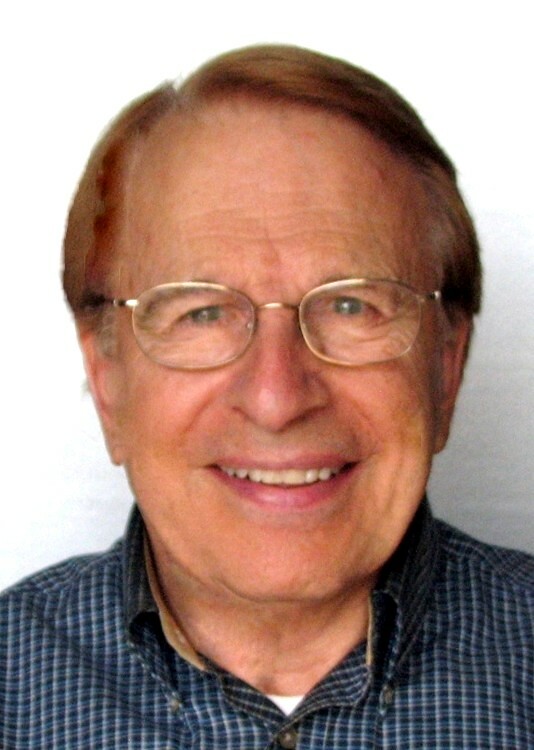 Bob published his first family history book in 2007, “The Coffin-Pierson Legacy” in 2007, comprised of six generations with the help of 30 cousins. If you need genealogy help, all visitors are welcome on Thursday afternoons (except major holidays) from 1 to 5 pm at the Loveland Library or Downtown Library in Fort Collins! Everyone that is interested in genealogy or family history is welcome! If you didn't receive an email confirmation, please contact the Education Chair at education@lcgsco.org.